Developed by Funcom. Published by Funcom. Released on October 27, 2015. Available on Windows. Review code/copy provided by publisher. 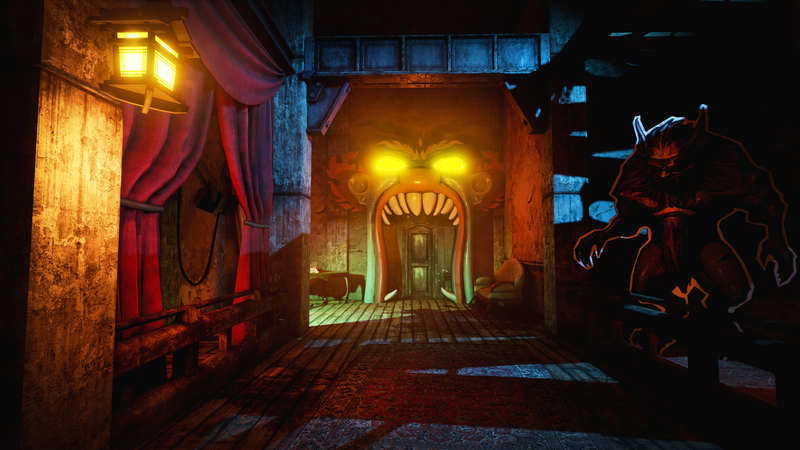 With Halloween arriving, creepy video games centered around spooky atmospheres release on the Steam store. 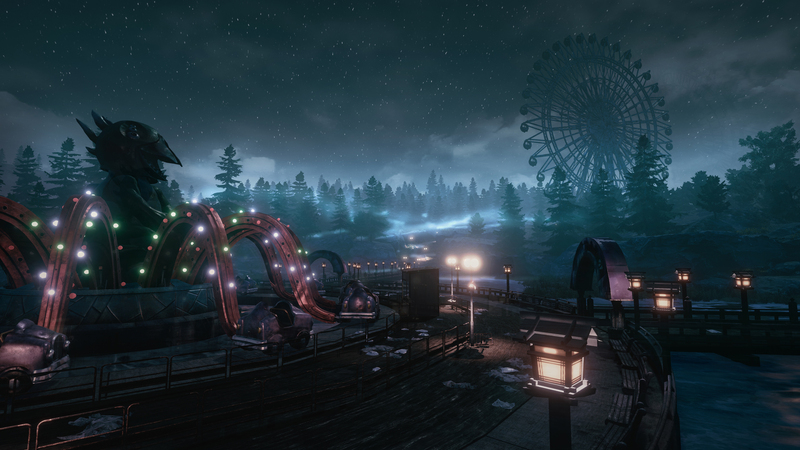 To keep with the theme, Funcom, developers of The Secret World, recently released The Park, a walking simulator video game that takes place in The Secret World universe. 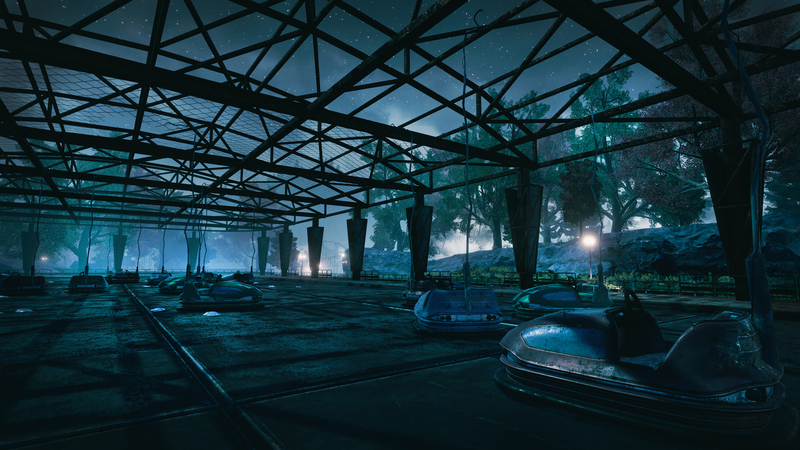 The devs connected the story of The Park back to their MMO, as players of can log into their The Secret World account and claim bonus items. Many of the questions in The Park have answers in The Secret World questlines. You play as Lorainne as she tries to locate her lost son Callum in Atlantic Island Park. Lorainne delivers anecdotes and backstory as you take her on rides. She tells you about memories she has of past trips from years ago. She met a guy named Dan and had passionate relations with him. The result of this was the birth of Callum, who arrived on the same day Atlantic Island Park opened. 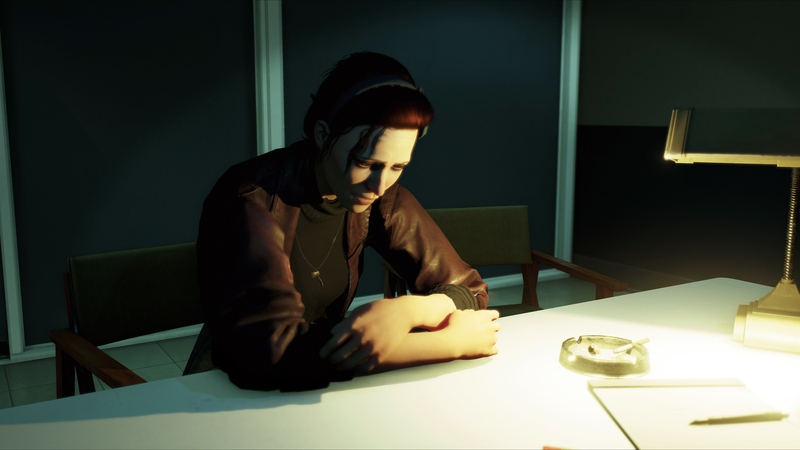 Throughout the game, Lorainne reflects on the mistakes she made as a mother. The plot is set up in a way that feels like a short story experience rather than a video game. You control Lorraine as she searches Atlantic Island Park for Callum. The journey descending into Atlantic Island's madness was rewarding despite predictable results. Lorainne's narration and reactions let you know something is amiss. Her heartbreaking story is a piece that links to the story of Atlantic Island Park as a whole. Alongside that, notes and newspaper clippings scattered throughout the park fill in the blanks to what Lorainne doesn't know. By the end of the game, I found Atlantic Island Park more intriguing than the story of the protagonist. The occult elements helped to maintain interest in the mystery. The game is only one to two hours long and the steam page description is up front about that. I wish the The Park was longer and fleshed out the character development more than it did. I played through the game twice to get achievements I missed the first time around. The game is about an hour and a half long if you interact and experience everything there is to see. But you can complete it in half an hour if you rush to the end. 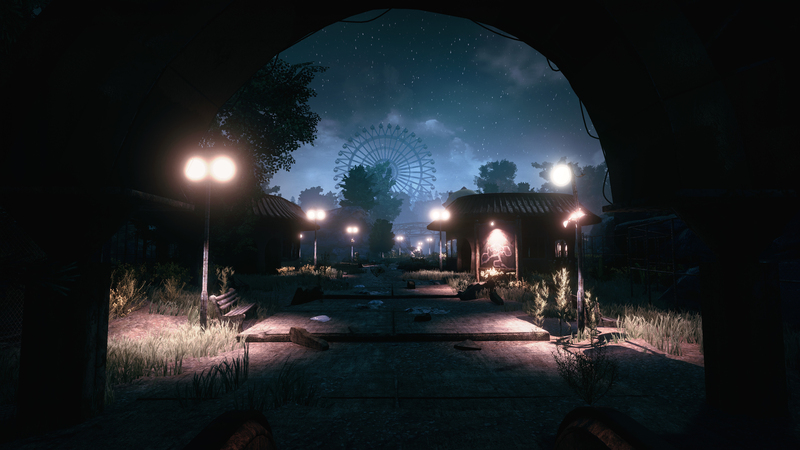 The amusement park works as an intriguing location to host the story. Your pursuit of Callum will take you up and down every last inch of the park. 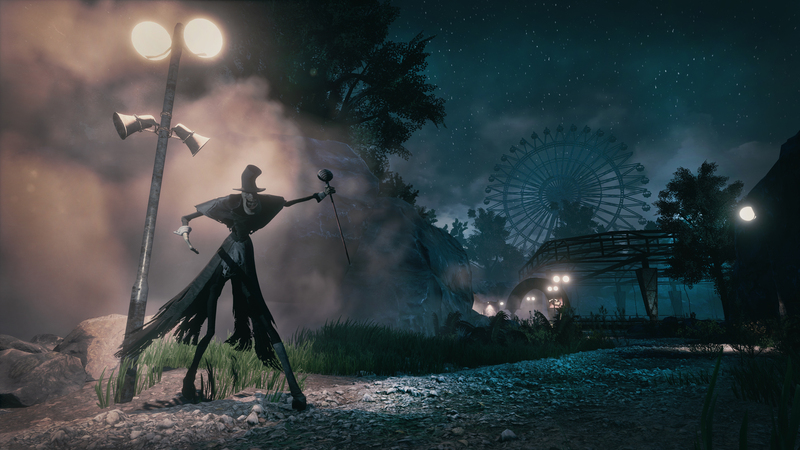 Some of the game's frights might not scare you or even phase you at all. But the execution of the game's shocking moments is solid. The removal of having the chance to die in walking simulators ruins the feeling of fear and suspense. No weapons, no combat, not even any monsters to run away from. The Park's gameplay has limited player interaction. The story of the game is interesting on its own, but limits any intense emotional investment. If you were looking for some sort of challenge, The Park would disappoint you. It's like a museum you walk through, learning different bits of the story as you progress. You can choose to not go on some of the rides at all. You can choose not to click on the scattered notes that reveal more of the story. But that would defeat the main purpose of playing The Park in the first place. The atmosphere manages to keep an air of secrecy amid the cliches of a haunted place. You have the ability to call out for Callum by pressing the right mouse button. Further along in The Park, the character's pleas become more desperate and crazy. Spooky voices come from the loudspeakers, shadows lurking just beyond your view. The game recommends playing with headphones to get the full effect of the audio. After experiencing The Park, I understand why. This Unreal Engine 4 game has polished visuals. The Park manages to feel like an actual amusement park with depth and character to it. Seeing the rust on the Ferris wheel, the glow of the ancient Octotron spinning its arms, and the worn down state of the wooden rollercoaster display the attention to fine details that Funcom crafted in the setting. The character models had personalities of their own too. Looking in a mirror shows the tired spirit in Lorainne's eyes. The terrifying man in the squirrel costume actually looks authentic. You can see the decayed features on the face and body of the boogeyman. Atlantic Island Park proved to be an ideal location for the story, mirroring the emotional rollercoaster Lorainne faces. 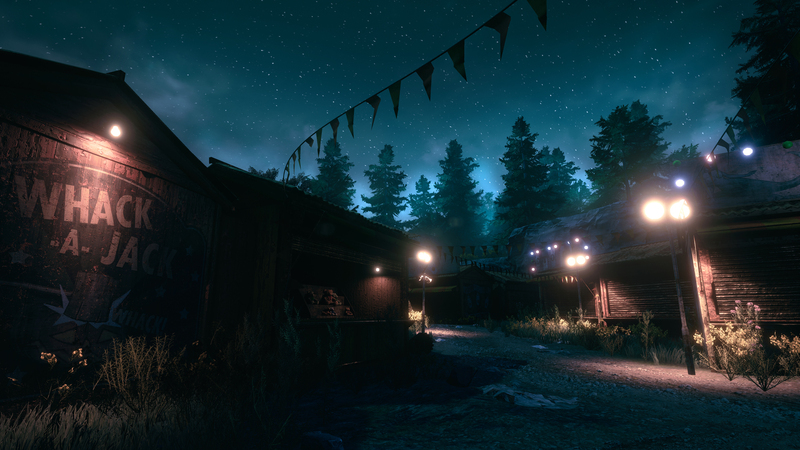 The game works as a companion piece to Funcom's The Secret World. But the short length and lack of player interaction limit the potential the plot had. Bottom Line: The story of The Park opened the door to an interesting world - but shut it just as quick with its short length and somewhat predictable end. Recommendation: This is a game that The Secret World enthusiasts will appreciate. However, if you aren't familiar with the MMO, it may be best to steer clear.